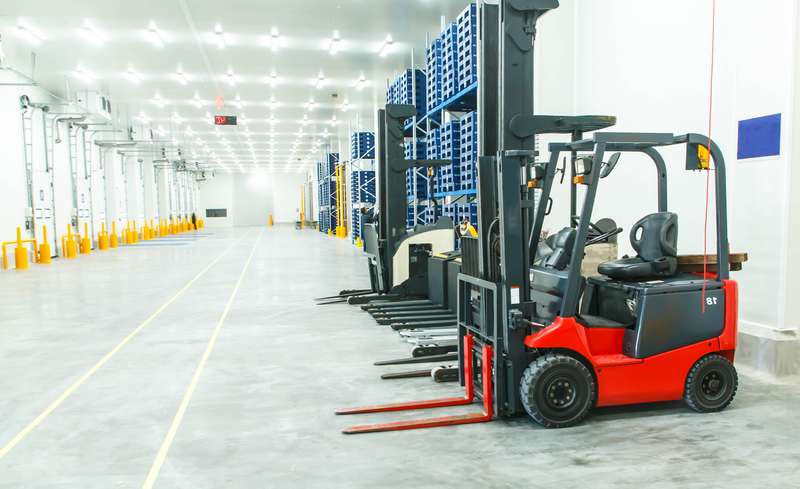 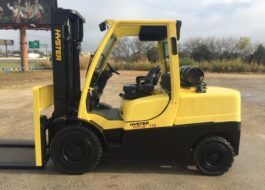 MidTex Forklifts is a top provider of high quality material handling equipment. 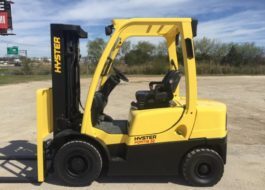 offer quality used equipment, short and long term rentals, and preventive maintenance. 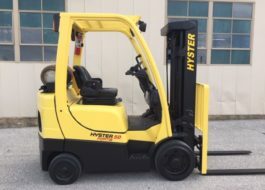 in the United State.Looking to sell your forklift? 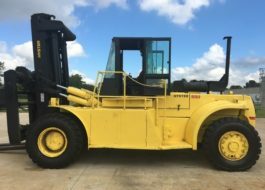 Working with the guys at Mid Tex Equipment has always been a please, they are knowledgeable and I've never felt like I was getting sold more than I needed. 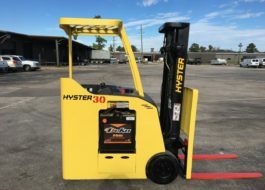 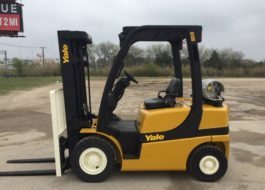 I have worked with Darin at Mid Tex Equipment for several years and he has always been extremely helpful in guiding me into the right type of lift truck that I need to my company.